The Coach Saffiano tote is nearly identical to one by competitor Michael Kors. 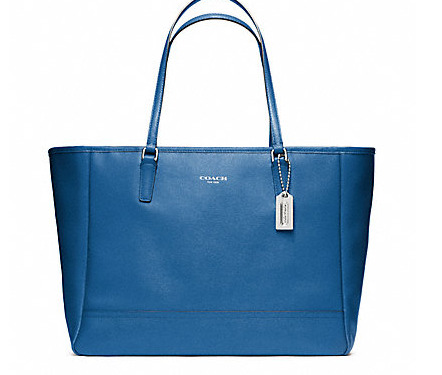 But while the Coach Saffiano tote if $358, the Michael Kors version is $298. “We are surprised at the lack of authenticity and believe most consumers will push back on price and styling assuming the reason the consumer still shops at Coach is for authentic styling,” researcher Wedbush Securities said in a note. 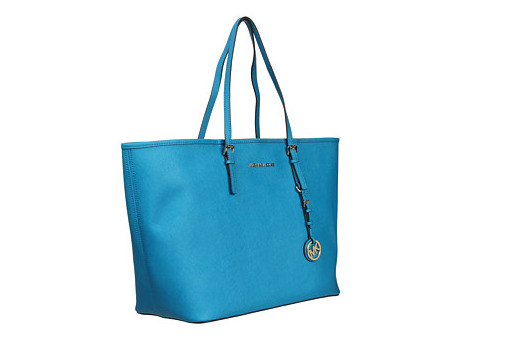 Coach is facing competition like never before, with emerging luxury brands like Michael Kors and Tory Burch. Oh, and the Michael Kors bag isn’t original either. It’s a copy of a Prada design. But the retailer can at least be credited with adapting the tote for a different price point, Wedbush said. Coach’s piece is so unoriginal, it could result in a backlash.